The Skinny just premiered the new video by Moon Moon Moon, for the song Disintegration Loop (from the new album Help! Help!, to be released March 17th). The video is more than beautiful. When we saw this for the first time, we were blown away and it totally convinced us this artist is truly something special. We wanted in, after seeing this. We are glad it’s finally out there, so you can be included in this secret as well. There’s a nice piece and an interview about the song & video with mastermind Mark Lohmann over here on their website. 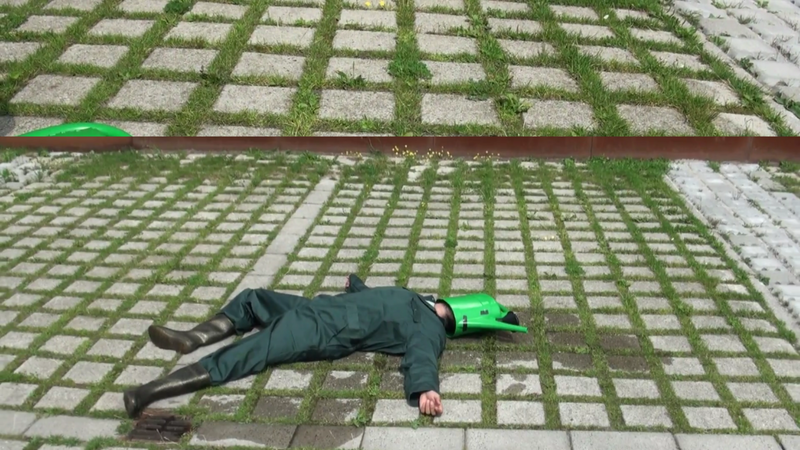 Watch the new Lost Bear video for the song Wind, Hat, Blown, Wet (of the new record Inside The Dragon) now! Lost Bear will perform this Saturday (November 12th) on Le Mini Who? Festival (part of the legendary Le Guess Who? weekend) in ACU, Utrecht, 17.30-18.00. See you there! The new video by Lost Bear (for the song Geeter from their latest album Inside The Dragon) just premiered on Noisey! Watch the video on their website. 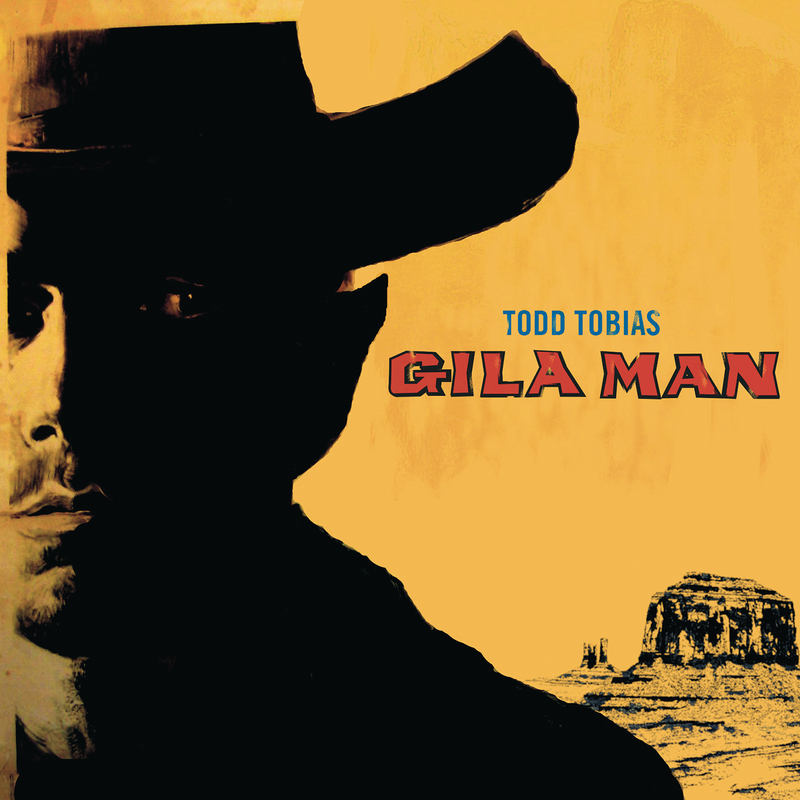 The new Todd Tobias album Gila Man is a wordless musical novella that merges a psychedelic Western with shadowy science fiction. Listen to first single Pollen Path (featuring beautiful vocals by Chloe March) now! Our friends at Ominous Crow Caw just premiered the first video by Queen of the Meadow, for The Bride (a beautiful song with backing vocals by Emily Jane White from her debut album Aligned With Juniper). Also: Helen’s very first interview. Ever! Truly great piece on this lovely, genuine artist. Read it HERE.